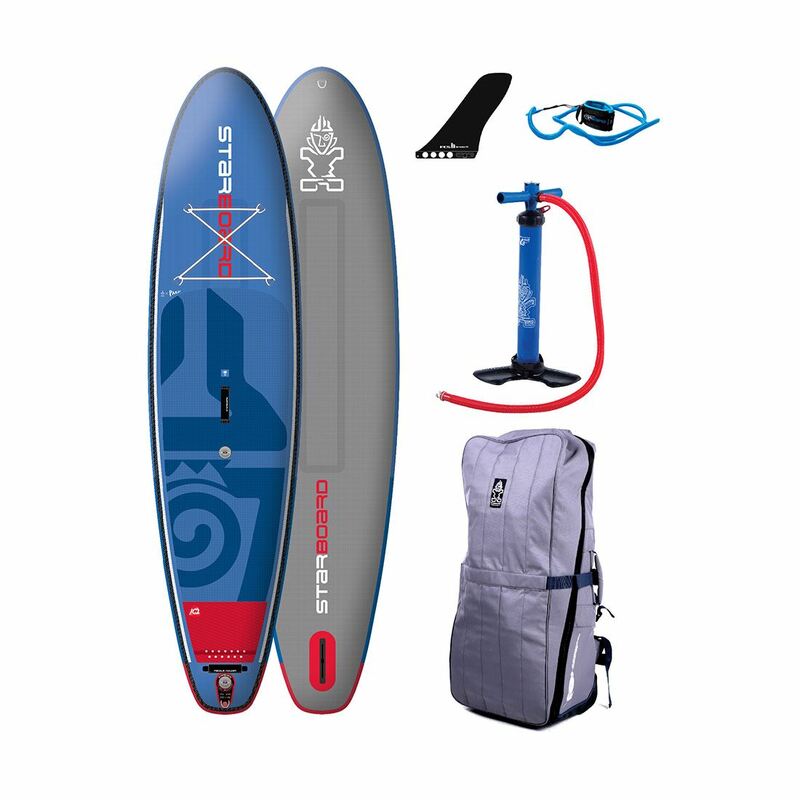 Going into 2019, Red Paddle Co have focused their developments into the 9’6″ Compact featuring the new PACT technology, and their line of paddles. The 9’6″ Compact is the future, half the size and double the adventure. 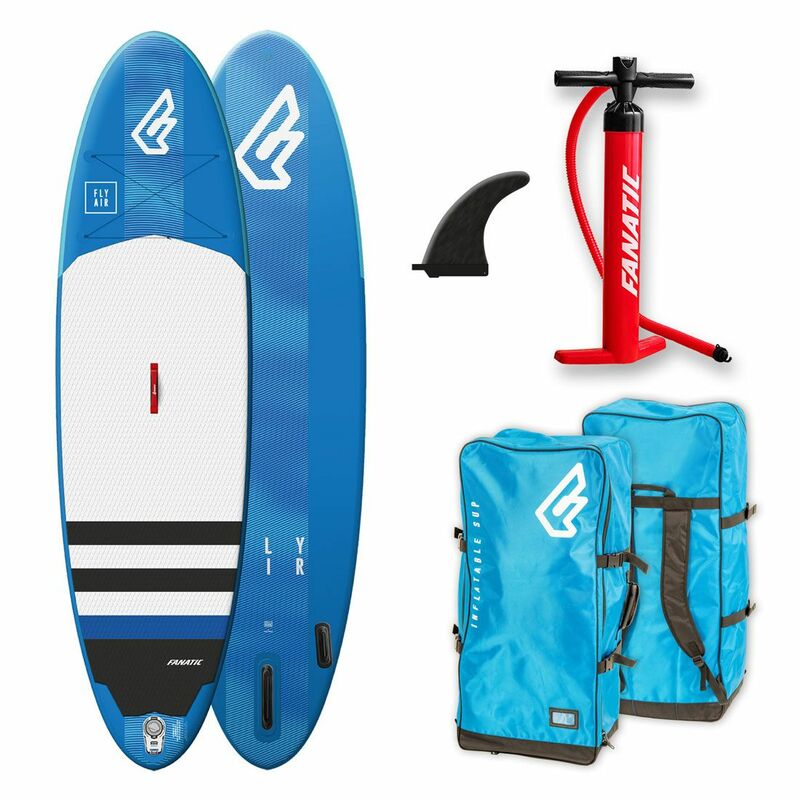 Read more on the 2019 Red Paddle Co Compact 9’6″ here. The rest of the board range goes into 2019 unchanged. 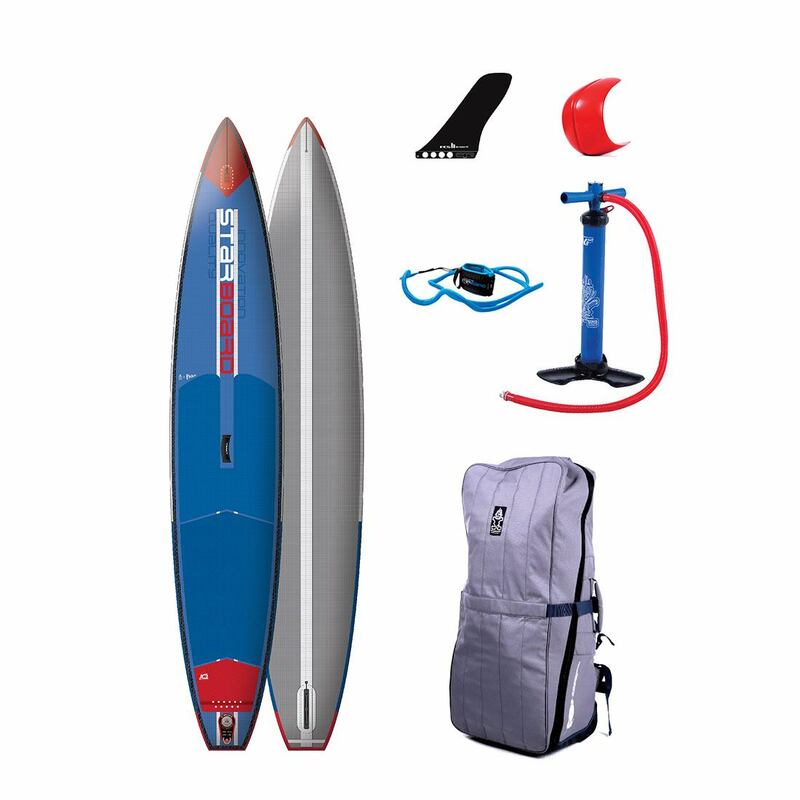 Red Paddle Co are the leaders in inflatable SUP technologies so despite the models carrying over into 2019, their products are still at the top of the heap and it can only mean they have some pretty neat things in store for us for 2020. 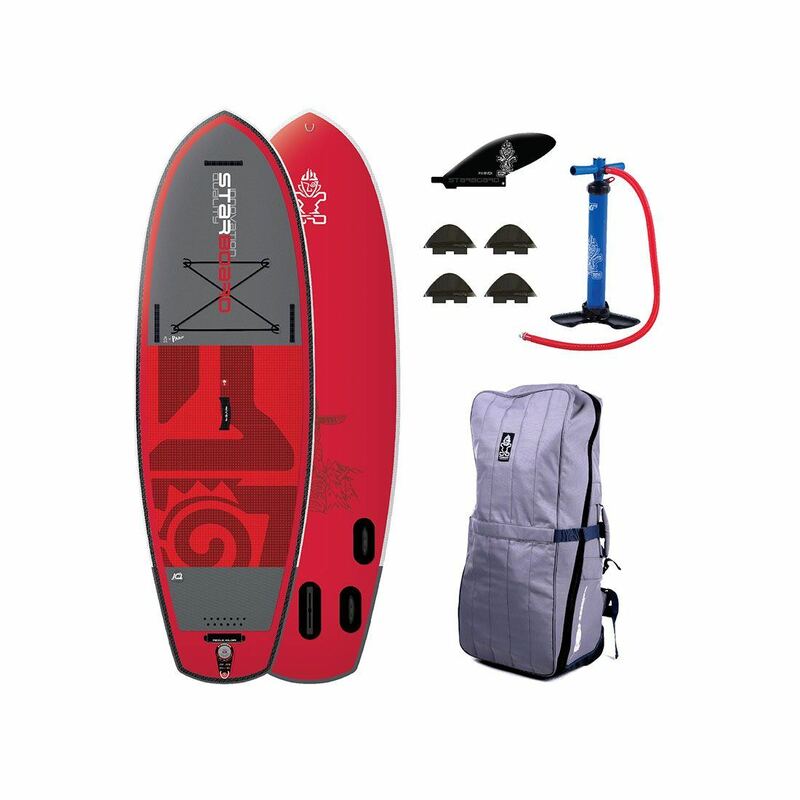 We can only imagine the PACT Technology on the new Compact 9’6″ is a peak into the future of the rest of the Red Paddle Co range. 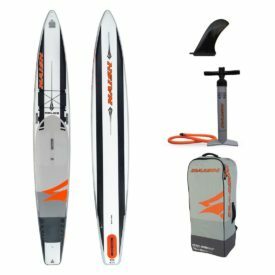 On top of their MSL fusion construction technology, Forward Flex Control rods, RSS battens, Red Paddle Co continue to set the pace in inflatable SUPs. 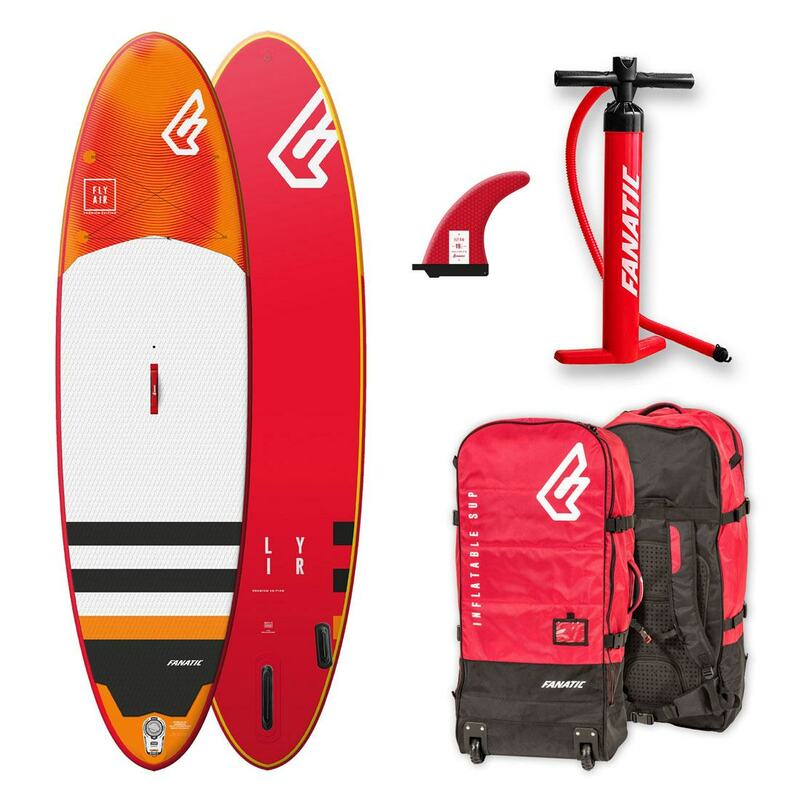 Celebrating their 10 year anniversary in 2018, Red Paddle Co announced a commemorative Special Edition 10’6″ Ride, which has proven so popular, it will remain in the range into 2019. 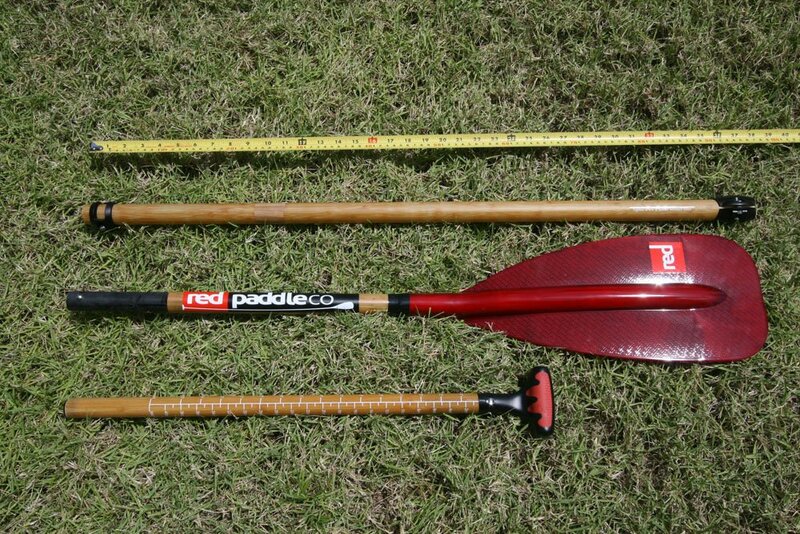 Over those 10 years, Red Paddle has won many awards throughout the product line and for their innovative technologies. 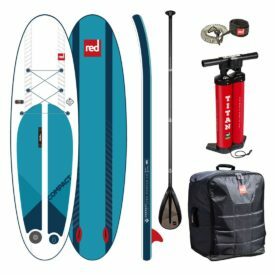 Awards include Gear of the Year from Outside, Men’s Journal, SUPConnect and Backpacker magazines. We have almost the entire 2018/2019 range in stock now and we’ll be stocking the full range of paddles early next year in preparation for the 2019 Summer season. 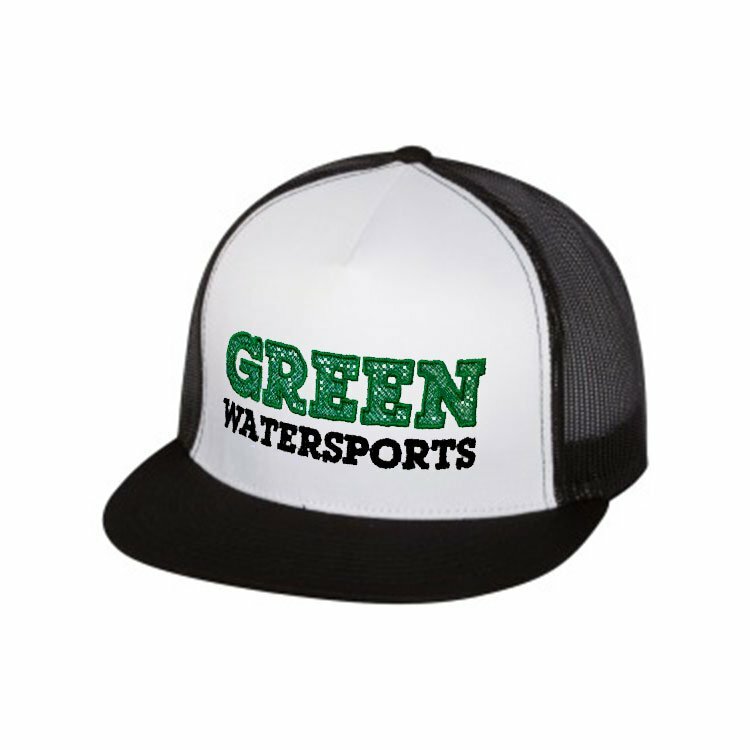 In the mean time, browse the 2019 catalog, and don’t forget the 2018/2019 boards are currently on sale! 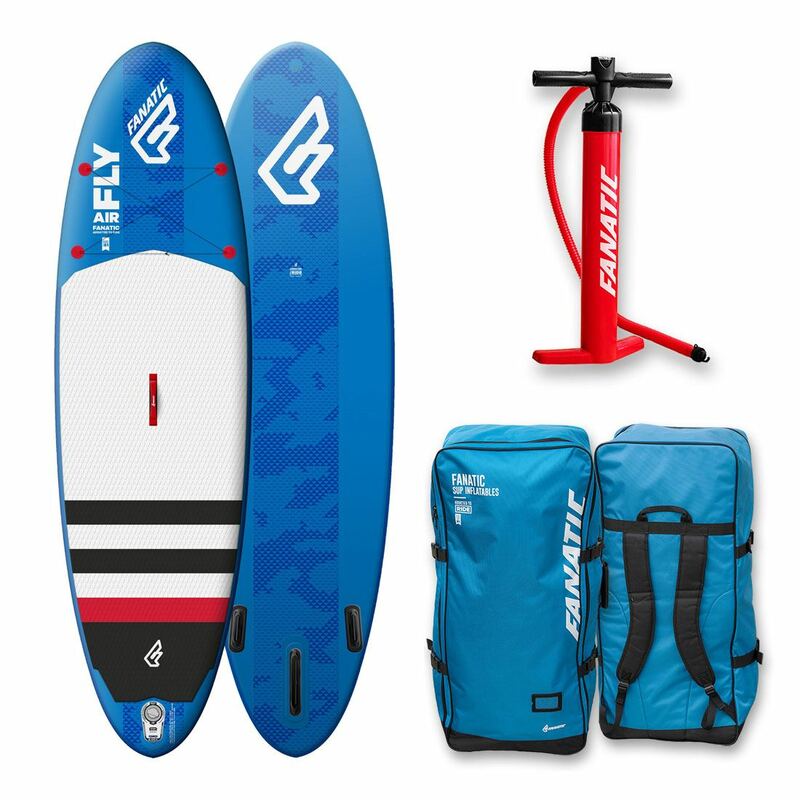 Take this chance to get an in season board at 15% off with the included FREE carbon 3 piece Accent Rush paddle and FREE shipping*. Posted on October 3, 2018 by Julian Kidd.